Hot foil machines used to be built to last. Ours still are. Modernity doesn’t always mean better or faster or cheaper. Karl French, our co-founder, spent over 20 years at John T Marshall Ltd learning the craft of hot foil machine engineering inside out – and the importance of commitment to hot foil printing quality. 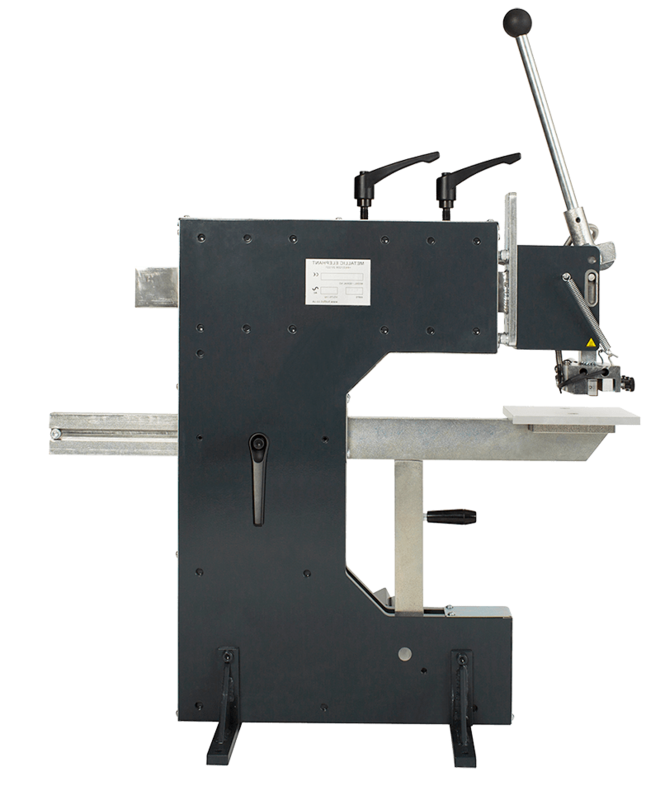 Metallic Elephant is now the only manufacturer of hand-built hot foil machines in the UK (hand and pneumatic machines – known also as ‘air’ machines), serving leading names such as Smythson, Asprey and the Cambridge Satchel Company. Our highly skilled team led by Karl, build from scratch – and engineer bespoke hot foil machines to order – at our state-of-the-art workshop in Essex. Our plant and facilities list include 3 axis CNC machining centres, CNC Lathe, Vertical tooling mill, Welding shop – Mig & Tig, 20ft paint spray booth with Bake function. 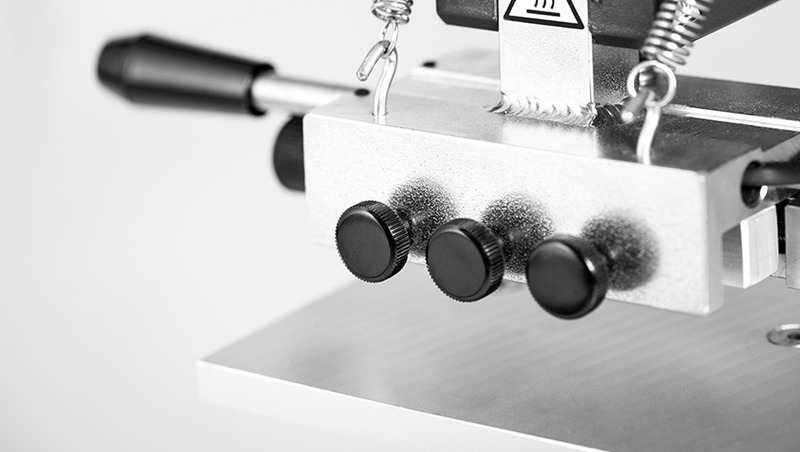 We continually update our skills to ensure we use the most modern and efficient methods to produce our hot foil machines – and can continue to for many years to come. We supply to clients across the country in the UK, as well as to Europe, USA, Australia, Middle East and many more. We buy and renovate second-hand John T Marshall & Impress hot foil machines in need of care and attention, restoring them to be as good-as-new. 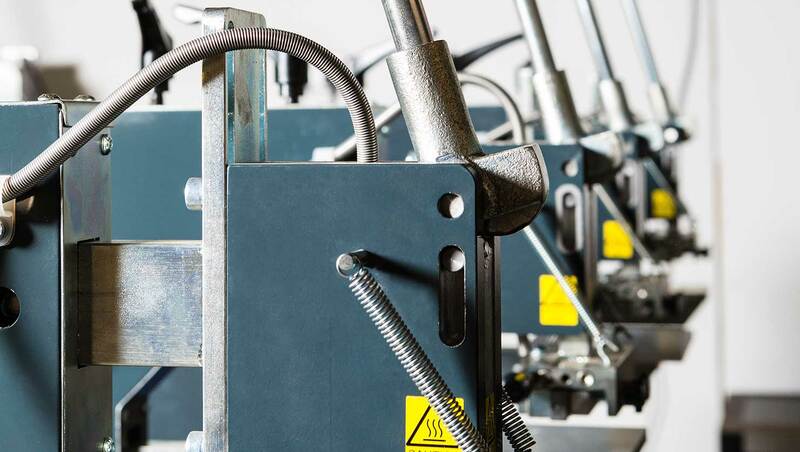 We also pride ourselves on an outstanding hot foil machine repair and maintenance service, and offer a comprehensive range of hot foiling accessories for all your needs. You’re always very welcome to view our extensive range of new and second-hand hot foil machines. Why not try them out in our showroom?